Lexus service center for your West Bend WI Lexus auto repair and Lexus car service needs. West Bend Lexus auto repair shop. Auto Safety Center provides Lexus car service, Lexus maintenance schedule, and Lexus auto repair in West Bend WI. Auto Safety Center is your Lexus dealer alternative Lexus service department in West Bend WI. Whether you need a routine Lexus oil change or a major Lexus car service such as Lexus timing belt repair, rest assure our ASE certified auto repair technicians have the skills and specialized Lexus tools needed to be your Lexus dealership alternative. Professional maintenance and service for Lexus cars and trucks. Why pay high Lexus dealer auto repair prices? 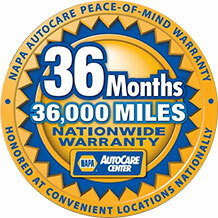 Auto Safety Center can perform all factory recommended Lexus maintenance schedule. Auto Safety Center can take care of all your Lexus maintenance schedule service intervals such as 15k, 30k, 45k, 60k, 75k, 90k, and Lexus timing belt replacement. Our number one goal is to provide you with high quality, total Lexus auto service in West Bend WI -- on time and within your budget. Many Lexus repair shops talk about good service, but at Auto Safety Center we are committed to it! Keeping your Lexus safely on the road for the most affordable price is our top priority. 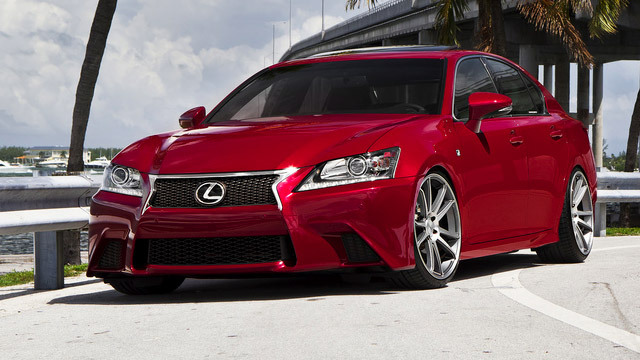 We work hard on offering the best quality Lexus auto repair while keeping you on budget. Phone (262) 334-7241 for affordable Lexus auto repair in West Bend WI. We specialize in Lexus auto repair on Lexus CT 200h, Lexus ES 300, Lexus ES 330, Lexus ES 350, Lexus GS 300, Lexus GS 350, Lexus GS 400, Lexus GS 430, Lexus GS 450h, Lexus GS 460, Lexus GX 460, Lexus GX 470, Lexus HS 250h, Lexus IS 250, Lexus IS 250C, Lexus IS 300, Lexus IS 350, Lexus IS 350C, Lexus IS-F, Lexus LS 400, Lexus LS 430, Lexus LS 460, Lexus LS 600h, Lexus LX 450, Lexus LX 470, Lexus LX 570, Lexus RX 300, Lexus RX 330, Lexus RX 350, Lexus RX 400h, Lexus RX 450h, Lexus SC 300, Lexus SC 400, Lexus SC 430. NOTE: This company or website is in no way associated with Lexus Motor Sales, U.S.A., Inc.